It’s the same every year. Halloween rolls around and all of a sudden your kids need costumes for parties, trick or treating, school dress-up days and more. Keeping up with it all can be a full-time job! Whether you’re stuck for outfit ideas, or you’ve simply left it all until the last minute, we’ve got everything covered. 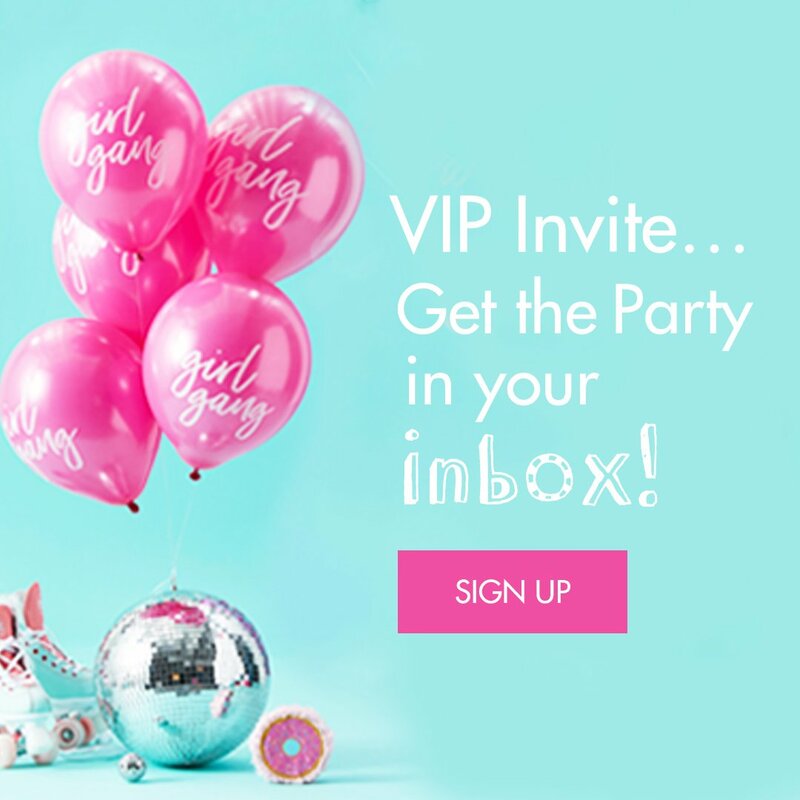 If it’s a girl’s costume you’re after, keep on reading, or for boys’ outfits, click here to skip ahead! The 2017 Pixar film Coco introduced many children to the fascinating Day of the Dead Festival. This costume is a celebration of that, with a beautiful black, pink and white skeleton dress, and a veil decorated with faux flowers. Of course, what makes a great Day of the Dead outfit is the stunning sugar skull make-up! 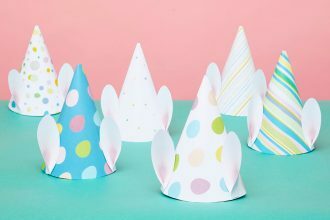 You can have lots of fun planning the perfect look with your little girl, and help them put the finishing touches to their costume. If you’re looking for ideas, here’s a cool step-by-step tutorial. 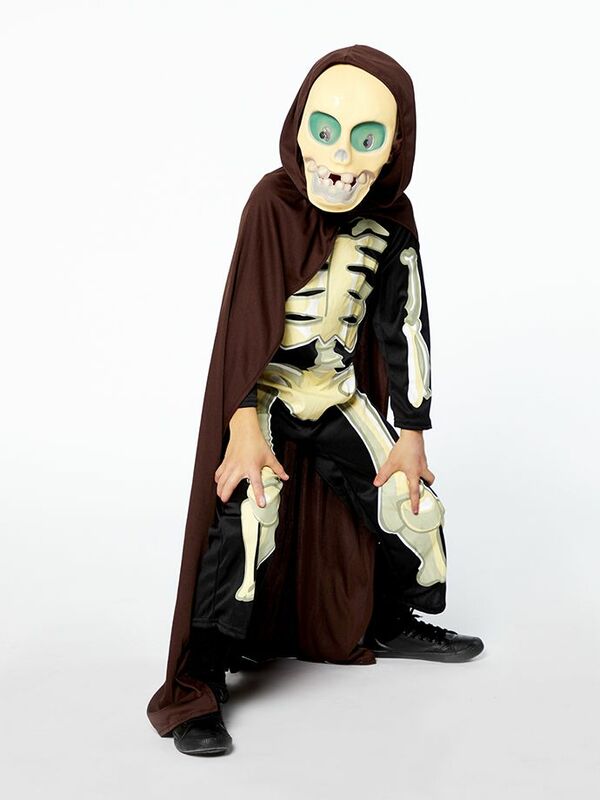 While we’re talking about days of the dead, how about this skeleton costume? The cool printed design is at the heart of this spooky look, while the grey skirt and hood give everything a mysterious ghostly quality. It’s also another chance for you to break out your Halloween make-up skills! Who’s afraid of the big, bad wolf? Anyone who’s got any sense, that’s who! Especially when it’s a werewolf we’re talking about. 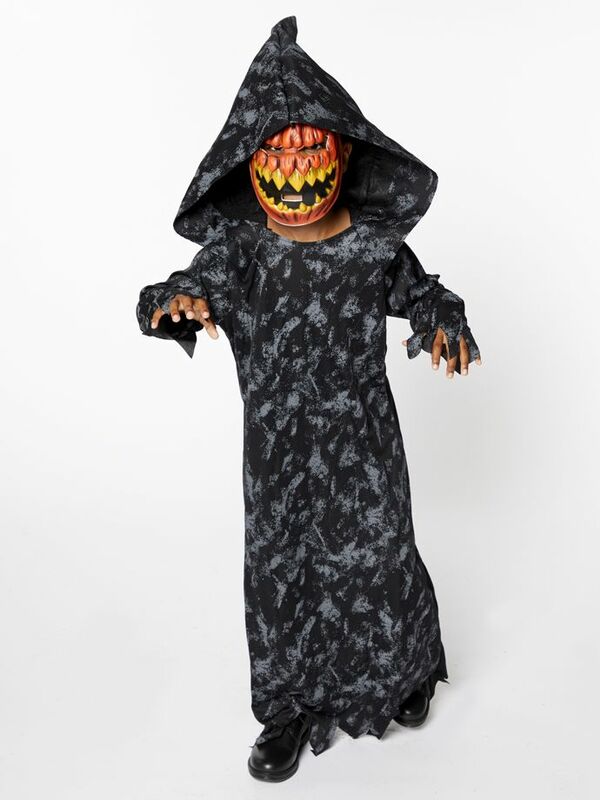 This costume is a great way to transform into one of Halloween’s scariest monsters. Best of all, the hat, gloves and leggings are a great way to keep warm on a family trick or treat outing! 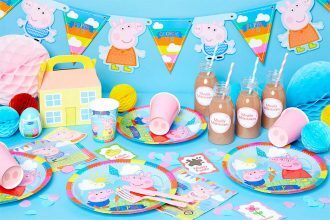 Does your little one love fairytale princesses? Well, that’s tough luck, because it’s Halloween and that means it’s time to dress as one of the baddies! Maleficent, played by Angelina Jolie and based on the wicked queen from Sleeping Beauty, will certainly be familiar to many little girls. Want to keep things traditional? 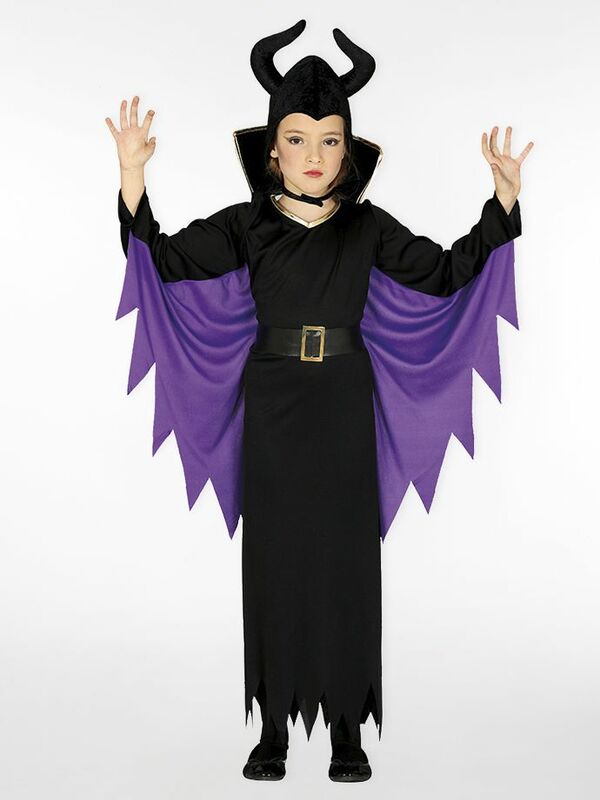 Nothing says Halloween quite like a witch! It’s certainly a useful costume for younger girls, as it’s a good way for them to get involved without having to wear anything too frightening. 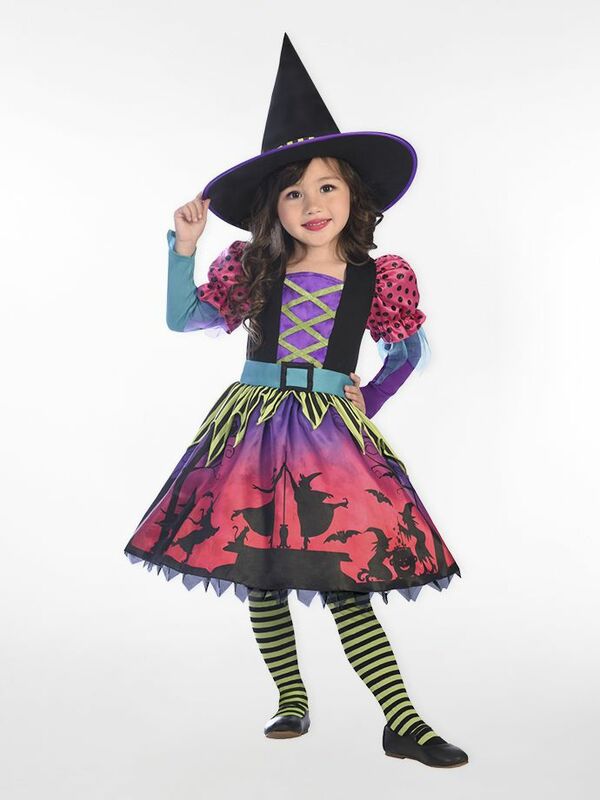 Take this costume, which comes with a pretty patterned dress and cool witch’s hat that’s sure to delight your little one! So, the bad news is there’s been a zombie outbreak at your daughter’s school. The good news is we have the perfect outfit to help her blend in and make it home in one piece! This zombie schoolgirl outfit offers a simple, fun way to get involved with any school Halloween dress-up days. 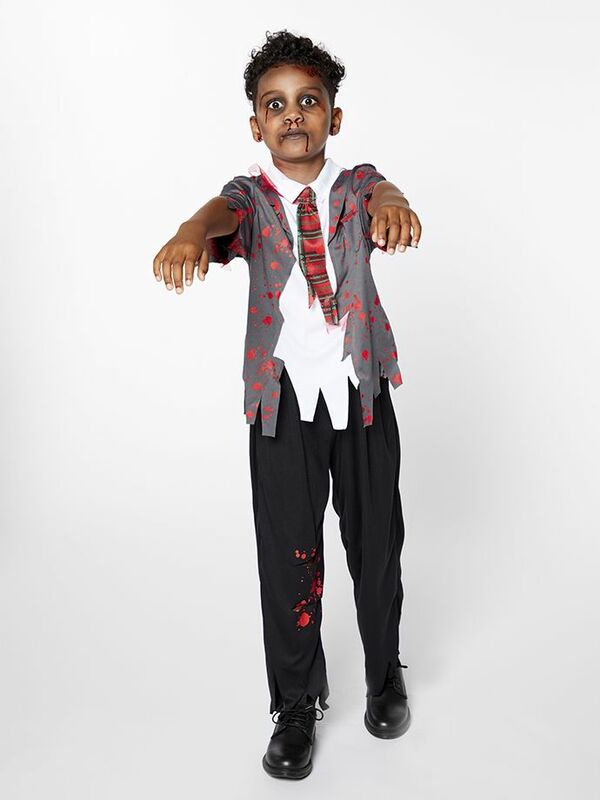 If you have trouble waking your son up for school in the mornings, the concept of a zombie schoolboy probably doesn’t seem that far-fetched! This costume simply takes things a step further, and makes for the perfect Halloween costume! And of course, if you happen to have a boy and a girl in need of a costume, you can pair this up with the zombie schoolgirl outfit above and you’re good to go! Okay, just one last zombie and then we’ll move on. 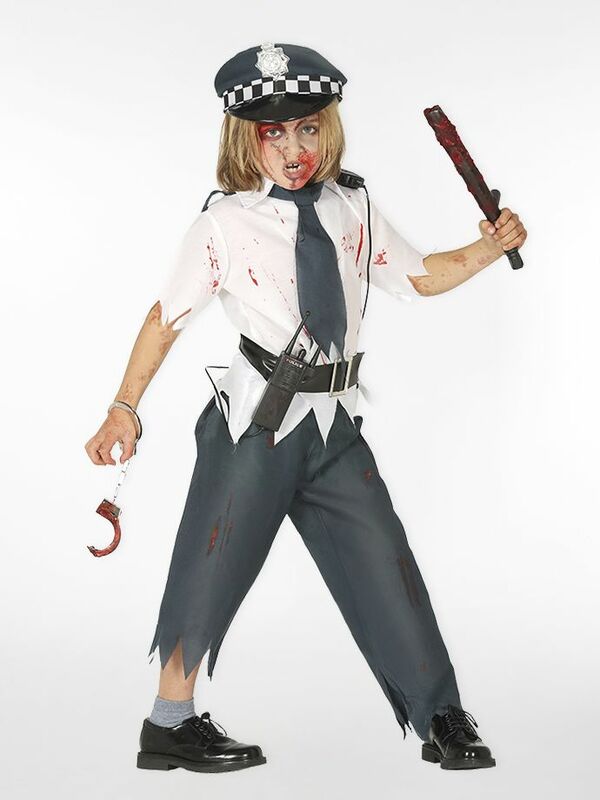 This time, we’ve got the long, undead arm of the law – a zombie policeman! If your little one wants to be a policeman when they grow up, this is a great way to support their career ambitions and stick to the Halloween fancy dress theme! Could this be the most cheerful Grim Reaper you’ve ever seen? This grinning skull mask comes with a full skeleton bodysuit, as well as the classic cape that no serious harvester of souls should be without! 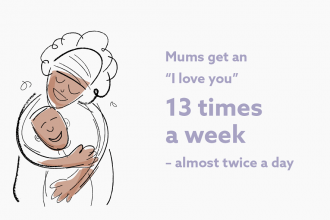 Quick, simple and fun – what’s not to love? What’s cooler than a Grim Reaper outfit? Well, how about a Grim Reaper outfit where the face is a horrifying Halloween pumpkin? If your little one is after something a bit different this year, it’s a safe bet that this costume won’t clash with anyone else’s! Don’t forget to accessorise with this plastic axe, too. 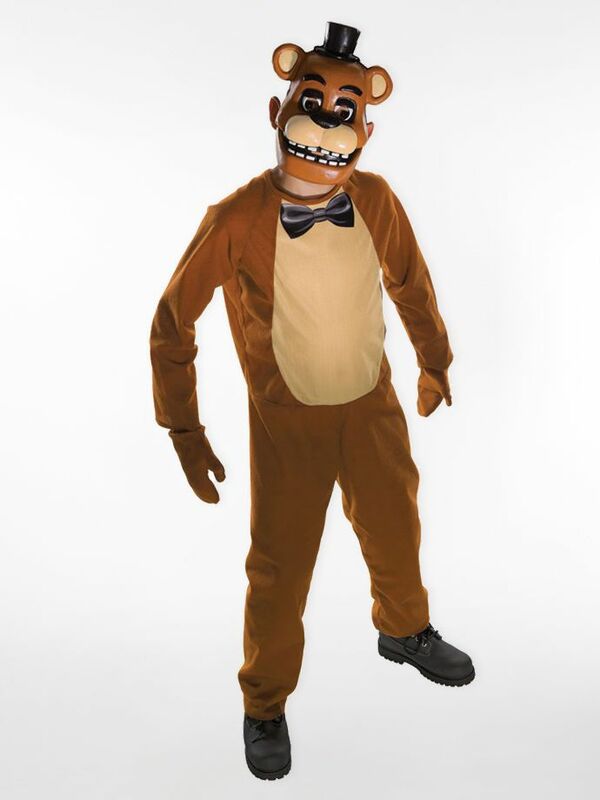 For those who don’t know, Freddy Fazbear is a terrifying evil robot bear from a popular series of spooky computer games called Five Nights At Freddy’s. He jumps out at you when it gets dark, and trust us when we say it’s pretty scary! If your child is a Freddy’s fan, then chances are they’ll love this outfit! 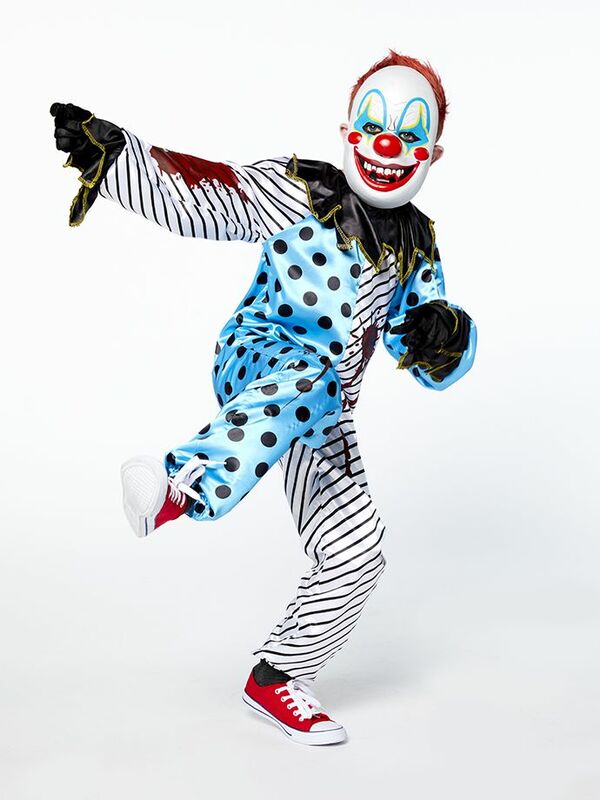 At the end of the day, when it comes to Halloween costumes, you can’t go wrong with a creepy clown! The terrifying little monster below is one of our favourites, but you’re spoiled for choice as far as circus freaks go. 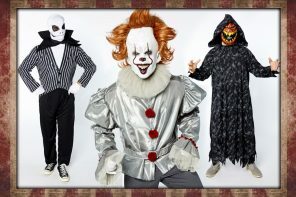 Check out the ghoulish grin on this guy, or why not go for this petrifying Pennywise outfit? 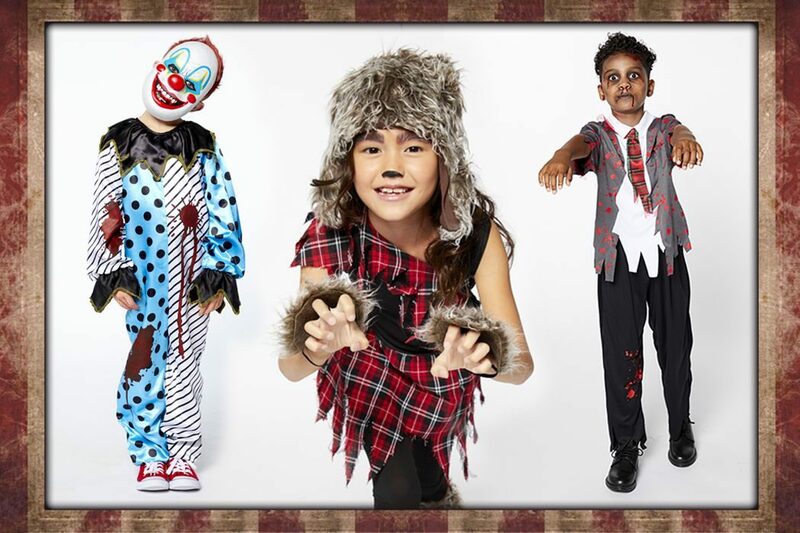 We’d love to hear how you’re getting your kids into the Halloween fancy dress spirit! Let us know what you’re planning in the comments below!